The iconic holiday poem The Night Before Christmas is credited to Clement Clarke Moore, but some academics and descendants of Henry Livingston Jr. claim the New York poet and farmer is the true author. Famous holiday poem is credited to Clement Clarke Moore, but some claim true author is Henry Livingston Jr. This beloved poem was not written by Clement Clarke Moore. At least that's the opinion of Mary Van Deusen, who claims her great great great great great grandfather Henry Livingston Jr., a poet and farmer from a Poughkeepsie, N.Y., is the true author of the iconic holiday verse. For years, Van Deusen has been doing her best to try to convince the public that her unheralded ancestor deserves credit for the legendary prose. "To me, it's just righting a wrong," she said. "I feel there's something fundamentally wrong with people stealing other people's work." It's a tough charge, but Van Duesen has some academic ammunition to back up her claim. 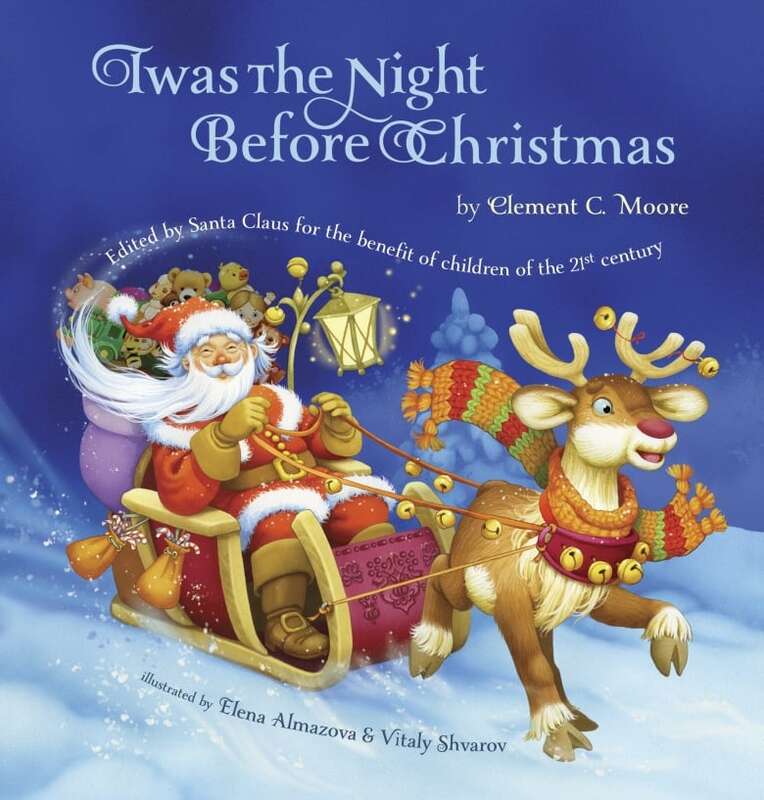 Just last year, MacDonald Jackson, English professor emeritus at the University of Auckland in New Zealand published his book Who Wrote The Night Before Christmas? Analyzing the Clement Clarke Moore vs. Henry Livingston Question. "The best evidence favouring Livingston is hard to explain away," he wrote in an email to CBC News. Additionally, in 2000, forensic linguist and Vassar College English professor Donald Foster concluded that Livingston authored the poem in his book Author Unknown. The case has also sparked at least two jovial mock trials in Troy, N.Y. — one in 2013, which ended in a hung jury, and another the following year in which a jury ruled that Livingston Jr. was the real author. Yet despite the support for Livingston's authorship, Van Deusen, who has created a densely detailed website about the issue, says it still makes her "very very sad that [the] truth isn't easy to get out there." Not surprisingly, there are those who dispute the professors' and Van Deusen's take. Responding to Foster's book, Stephen Nissenbaum, professor emeritus of history at the University of Massachusetts, wrote an article in defence of Moore back in 2001. Seth Kaller, an expert on authenticating historical documents, said the matter was in "Obama birth certificate territory." 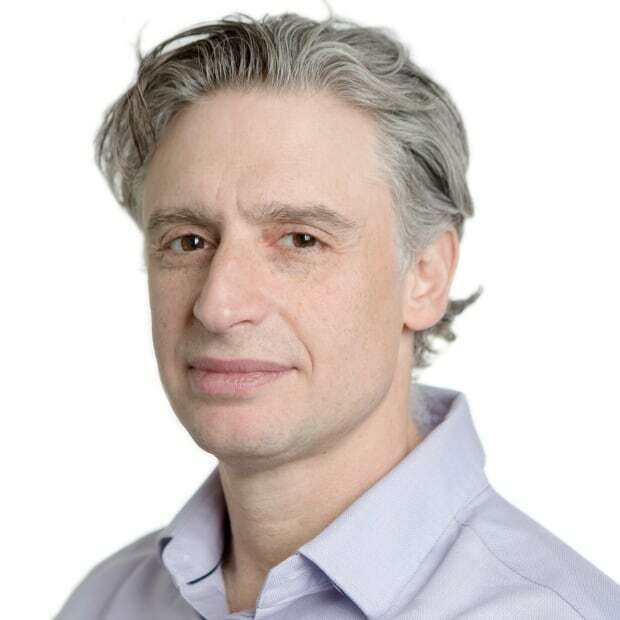 "Yes, there is a controversy … The controversy is why so many people are still questioning the authenticity of something indisputably proven to be true." "There is literally no contemporary evidence that Livingston ever claimed to be or was the author. He didn't, and he wasn't," said Kaller, who at one time owned an original manuscript of the poem said to be in Moore's handwriting. 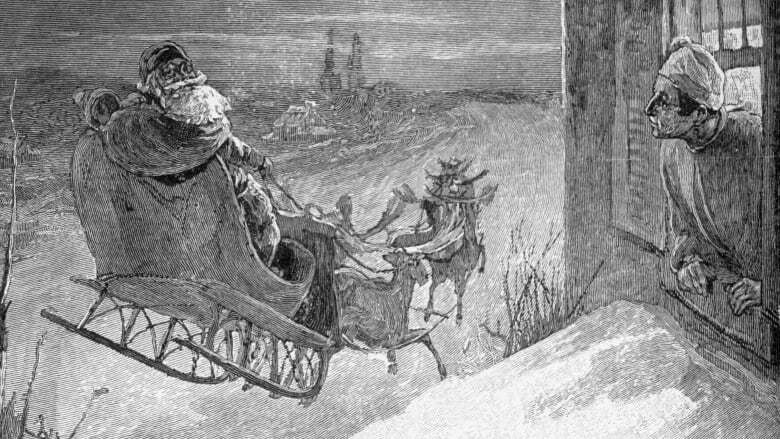 What we do know is this: Account of a Visit from St. Nicholas — as it was first called — was originally published, anonymously, in New York's Troy Sentinel newspaper on December 23, 1823. For 14 years, the author of the poem would remain unknown. Then in 1837, American author and poet Charles Fenno Hoffman, editor of The New-York Book of Poetry, outed his friend Moore, a New York scholar and author, as the writer. In 1844, Moore would finally acknowledge authorship when he included the poem in his collection entitled Poems. Moore was a professor of Middle East and Greek Literature and theology who wrote on a variety of subjects and had many of his works published, including a two-volume A Compendious Lexicon of the Hebrew Language. 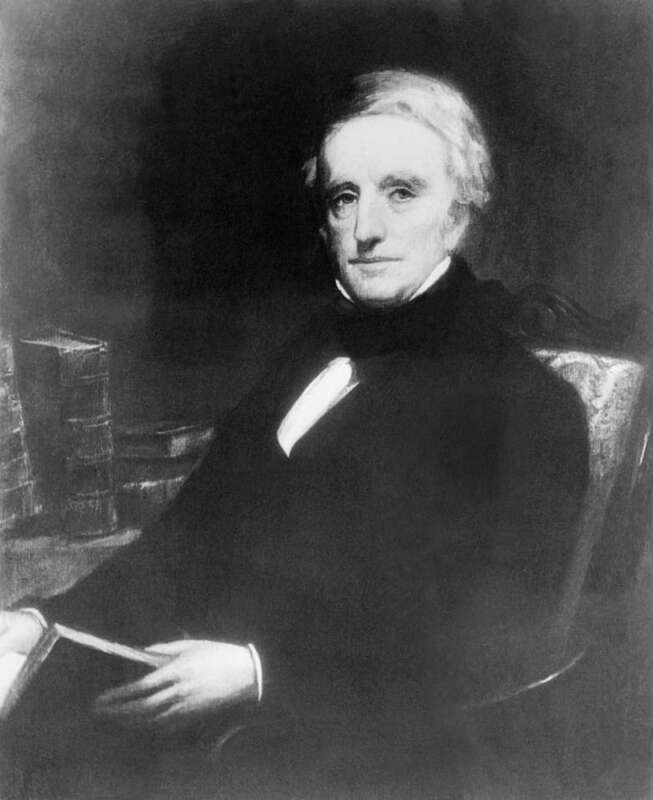 Livingston, according to the Poetry Foundation, published "occasional and light verse in regional journals and his poems were often published anonymously or under the pseudonym R."
Moore and Livingston never met, and the latter died in 1828, years before Moore would ever take credit for the poem. The story of how the poem came to be remains a source of controversy. As the story goes, Moore wrote it as a Christmas present for his two daughters. 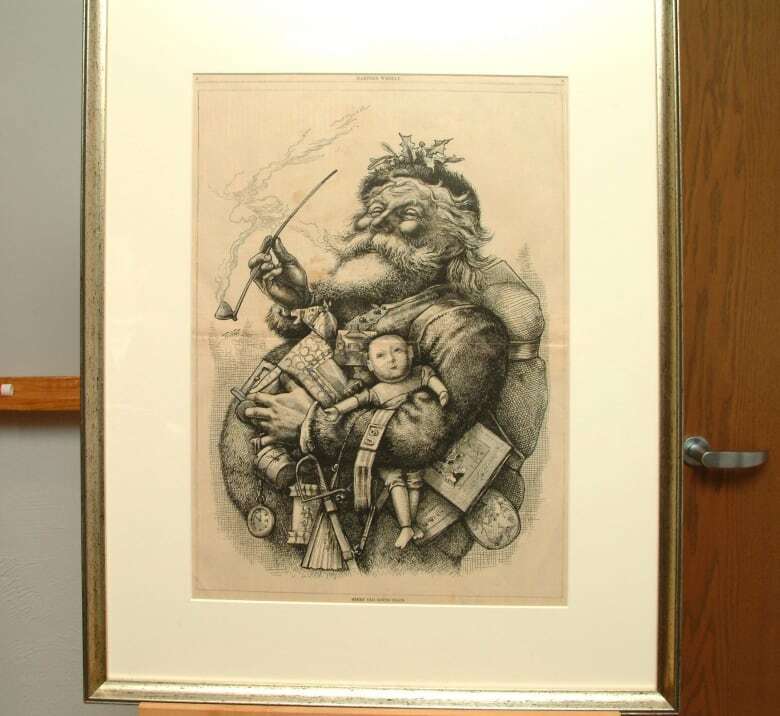 He apparently told the New York Historical Society that a "portly, rubicund Dutchman in the neighbourhood" was his model for St. Nicholas. How the poem ended up at the Troy Sentinel is not exactly clear, but some claim a friend of the Moore family sent it in. Yet the Livingston family claimed that the very same poem had been told to Livingston Jr.'s own children years earlier, in 1807. In part, Foster used linguistic analysis to back up those claims while Jackson based his conclusions on statistical analysis. He compared the writing styles of both Livingston and Moore and contrasted their rates of using common words and phoneme pairs — words that differ only by one sound. "Their rates of use are largely beyond a writer's conscious control," Jackson wrote in his book. "They distinguish Moore's verse from Livingston's, and they classify The Night Before Christmas with the latter." For Moore to have written this poem he would have to had "slipped into a style that was not only atypical of his own verse but utterly typical of the very man who, according to his descendants, was the true author." As well, Jackson argued, Moore was a dull "moralist, a pedagogue and satirist" who did not have the "verve, imagination, humour, whimsy" of Livingston to write such a poem. But Kaller believes this is all nonsense. Those same traits could be said about Livingston, he said. "He wrote four manuscript copies that he signed; people who knew him while he was alive credited him with authorship. He published a book claiming to be the author, and there is absolutely nothing that anybody related to the Livingston claims has ever found that provides any proof that Livingston claimed to write it, or did write it." As for the statistical analysis done by Jackson, Kaller said the professor's data is constrained by the limited written texts available. He said Jackson is unfair to Moore, choosing poems written by Livingston that, when compared to The Night Before Christmas, would lead to the conclusion he wrote the poem. "Want to read some of Moore's poems? I can cherry pick a few, after which you would say, of course Moore wrote A Visit." The controversy has swirled since the 19th century and Jackson doesn't see an end to it anytime soon. "It's quite likely that the matter can never be settled."